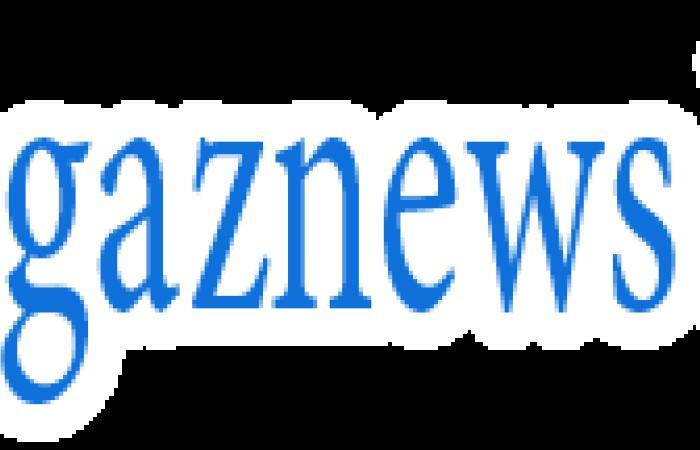 The Royal Foundation, which has been going strong since it was set up in 2009, was created by the princes before Kate, 37, and Meghan, 37, joined on later dates. It is used by the royals to spearhead their charitable ambitions and focuses on four main areas - mental health, helping young people, the armed forces and conservation. One well-known programme, Heads Together, aims to dispel the stigma associated with mental illnesses and encourage those experiencing difficulties to seek help. The cause was close to William, 36, Harry, 34, and Kate’s hearts, and in 2017 Heads Together was chosen as the charity of the year for the London Marathon. 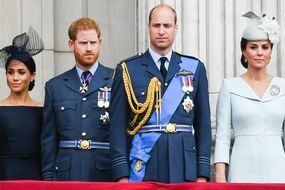 Many fans had hoped this influential trio would morph into the “Fab Four” after Meghan, 37, married into the family last May, but rumours of friction between her and Kate began swirling within months of the Windsor royal wedding. 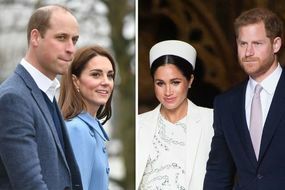 After speculation mounted about the princes’ decision to operate out of separate households, on Thursday the palace announced a split between the Cambridges and the Sussexes - which will include a “review” of charitable work. The statement read: “Jason Knauf has been appointed as senior adviser to The Duke and Duchess of Cambridge.